MU FRTI Retired Director Honored by NFHC | F.F.A.M. Hedrick has been involved in fire and emergency services for over forty years, beginning his career as a Firefighter/EMT, and has served as a volunteer fire chief. He is the former Director of Fire Service Training with the Tennessee Fire and Codes Academy, and a former Assistant Director at the LSU Fireman Training Program. He received his Bachelor’s degree from the University of Tennessee, and a Certified Public Manager degree from Louisiana State University’s Governmental Services Institute. He also holds professional designations from the Commission on Professional Credentialing as both a Chief Fire Officer and Chief Training Officer. 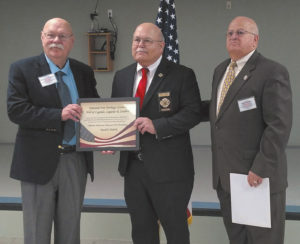 In 2000, Hedrick was selected to be the first Fire Service Director of the new Tennessee Fire Service and Codes Enforcement Academy (TFACA) that was built to replace the original Tennessee State Fire School. He played a key role in the planning, design, development, and start-up of the state’s new $25 million technical fire and codes training facility that was dedicated in October 2002 in Bell Buckle, TN. 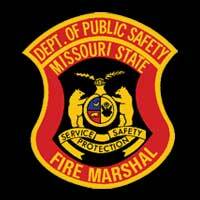 In 2007, Hedrick was selected to become the eighth director of the University of Missouri Fire and Rescue Training Institute, a premier unit of MU Extension. He served as Director until his retirement in 2017. 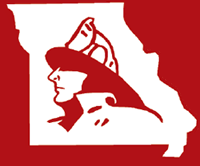 The Institute has an eighty-five plus year history of serving the training and educational needs of Missouri’s firefighters and emergency service first responders, along with students from across the United States. 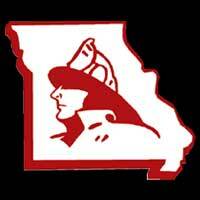 As part of his leadership, he authored the MU FRTI 2017 Fire Service Training Survey Report, which provided a comprehensive survey of the state’s fire departments and their training needs to establish a statewide coordinated fire training plan. 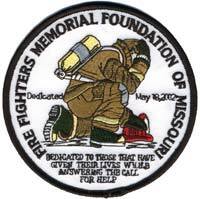 As MU FRTI Director, David was active at the state and federal level in fire service training and safety initiatives. He served on the board of the North American Fire Training Directors (NAFTD) and was elected as NAFTD Vice President for two terms from 2009 to 2013. The NAFTD is an international organization that promotes the common interests of providing quality fire training and education for firefighters, and is comprised of State Fire Training Directors of each of the fifty states and all Canadian provinces and territories. On a regular basis, Director Hedrick “walked the halls” of both the state and federal legislature, meeting with elected officials on fire service issues. He also authored three separate projects for the NAFTD including the 2014 North American Fire Training Directors Administrative Survey Report that provided a comprehensive comparison of the U.S. and Canadian state and provincial/territorial training systems to be used for planning to ensure consistency of future programs in the United States and Canada. 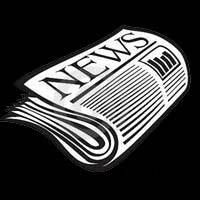 The NFHC, established in 2005, is a non-profit organization working to preserve the written history of “fire in America.” The organization supports individuals, fire departments, libraries, museums and others who wish to collect, catalog and preserve fire-related writings and artifacts. The HFHC’s Hall of Legends, Legacies and Leaders (HLLL) provides individual recognition of significant contributions and distinguished service to the fire and emergency services mission. It is one of the most important initiatives undertaken by the National Fire Heritage Center each year.